This is a summary of Adams Morgan real estate in Washington DC for sale including foreclosures and short sales. 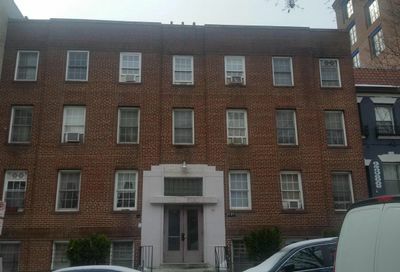 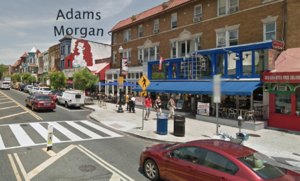 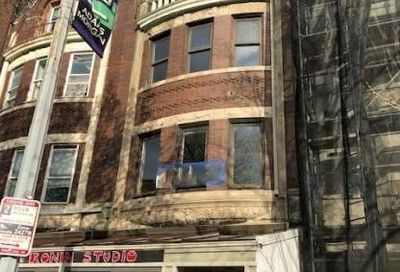 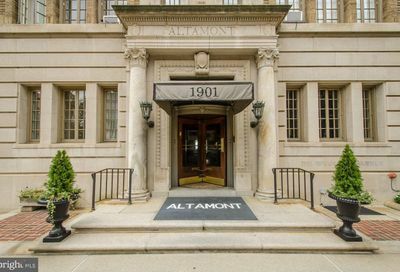 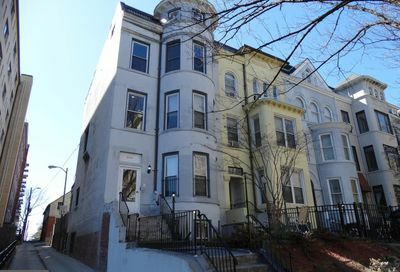 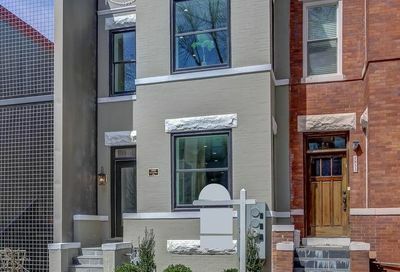 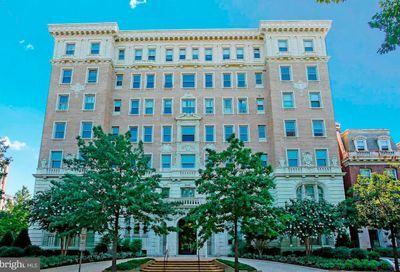 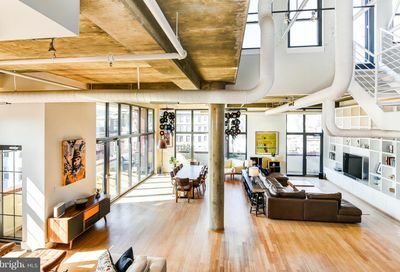 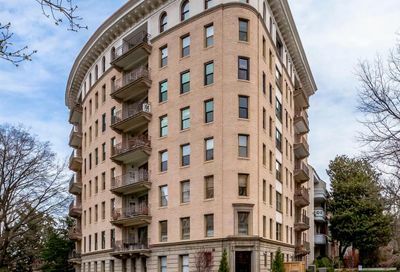 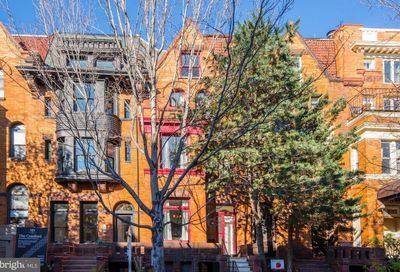 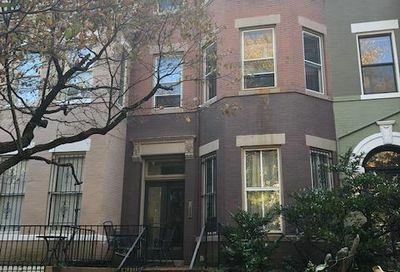 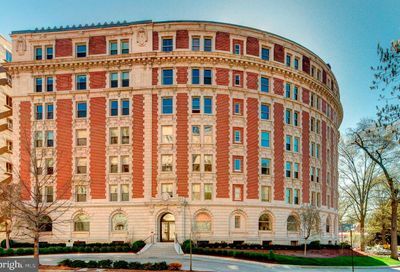 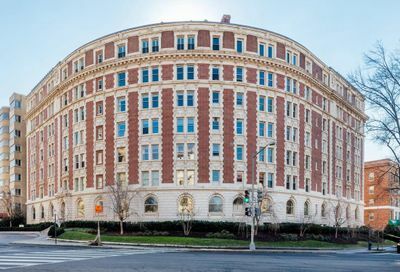 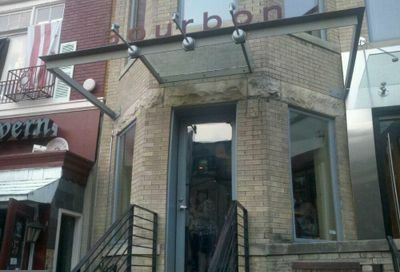 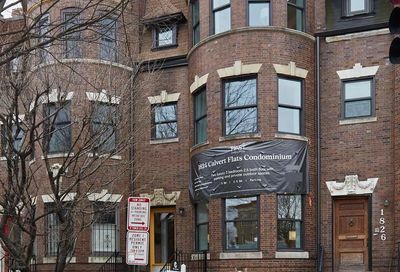 Below are the Adams Morgan condos and rowhouses for sale. 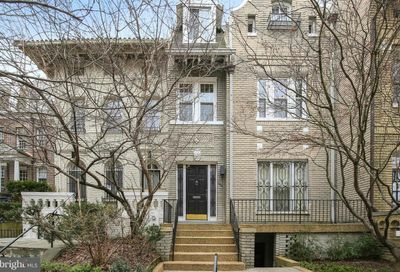 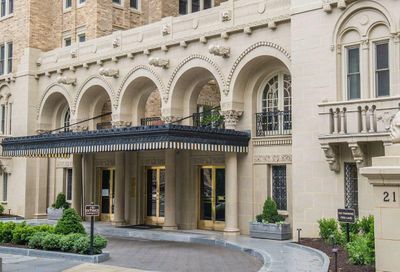 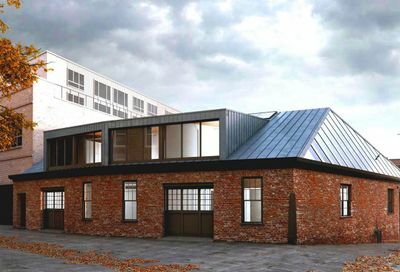 For the bigger picture on condos go to Washington DC condos.